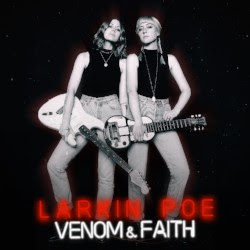 Nashville-based sister duo LARKIN POE have just teamed up with Rolling Stone Country to release the video for the swaggering track “Honey Honey” off their new album Venom & Faith, out now via Tricki-Woo Records. Venom & Faith has found itself critical claim with the folks at Billboard Magazine, FLOOD Magazine, American Songwriter, Taste of Country and more! Bandmates Rebecca and Megan Lovell have maintained an outlaw mindset in a traditional genre, infusing pop sensibilities with a raw and traditional blues foundation. 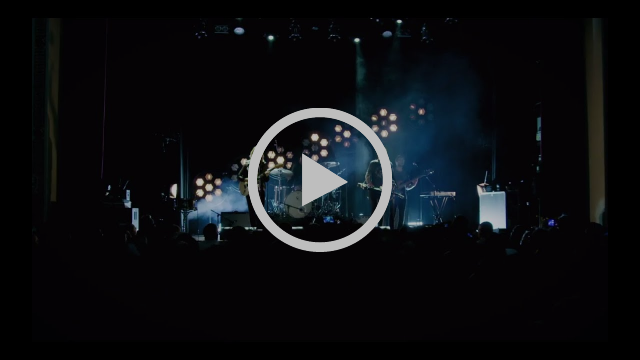 Their sound has attracted fans all over the world, including music legend Elvis Costello, Russell Crowe, Nicole Kidman, and Keith Urban who brought the band on to support his Graffiti U World Tour.